Recently, a 28-year-old West Humboldt Park resident with a history of drug arrests was once again arrested after authorities intercepted a package at the post office. According to news reports at the Chicago Tribune, Darrell Crider picked up a package at a P.O. box in Thursday – but only after the package had been intercepted by officials with U.S. Customs and Border Protection, after some of the contents of the package had been removed. Officials intercepted the package, which was mailed from the Netherlands and contained hundreds of “Molly” pills, also referred to as MDMA. The officials took out more than 300 of the 542 pills, then allowed an undercover U.S. Postal Service inspector to deliver it to the P.O. box where Crider would pick it up, unknowingly under surveillance. Crider picked up the package along with two others, then placed the packages in the back seat of a vehicle that was waiting on him according to reports. Crider rode in a vehicle another man was driving, the two making their way to Crider’s home not knowing he was being watched. Minutes after Crider took the package into his apartment building, investigators were alerted that he had opened the package; this validated authorities’ anticipatory search warrant, which they served. Crider fled from the back door of the apartment upon being served, however authorities quickly apprehended him during the brief foot chase. Some of the drugs discovered inside Crider’s apartment included the MDMA pills, nearly 260 grams of Xanax bars in two bags, a small bag of cocaine, and other pills. Also recovered in the apartment was more than $6,000 cash and materials used to manufacture Ecstasy pills including scales and packaging. Crider now faces multiple drug charges including several counts of trafficking a controlled substance and manufacturing Ecstasy pills. He was ordered held in lieu of a $150,000 bail; Crider was out on bail for an unrelated drug arrest when this incident occurred. Trafficking and manufacturing illegal substances is extremely serious. Those who are caught face life-changing consequences if convicted including fines, substantial prison time, a criminal record, and more. In Michigan, those found guilty of trafficking large amounts of drugs including cocaine, ecstasy, or heroin may face fines of up to $1 million along with a life prison term. Prosecutors fight vigorously to ensure those accused of trafficking or manufacturing drugs face the harshest possible punishment. Even in the worst case scenario, there may be legal options available. In some situations, mistakes may be made by police or other law enforcement officials, such as an illegal search. 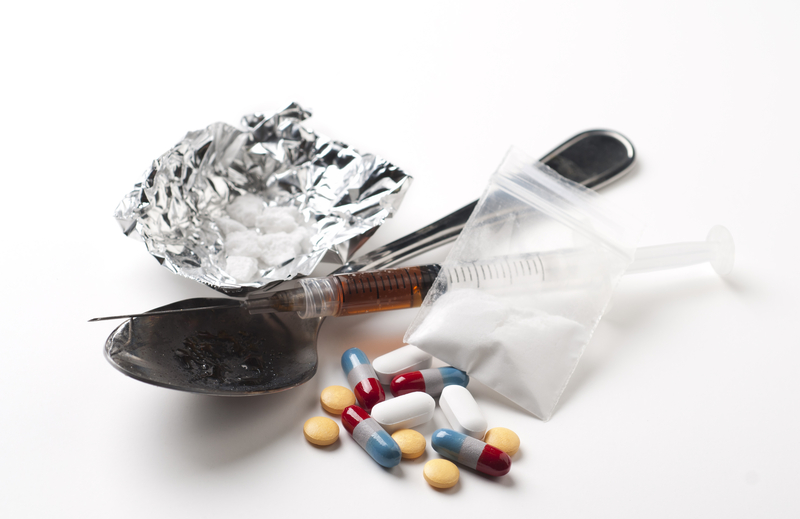 The most important step anyone accused of trafficking illegal drugs can take is to contact an experienced and aggressive Michigan drug crimes attorney. When your freedom and future are at risk, it’s vital to have a capable defense lawyer who will fight vigorously on your behalf.